From neighborhood legend to global phenomenon. The original career story mode returns with an all-new, immersive narrative charting your journey from China to the G League and eventually the NBA. 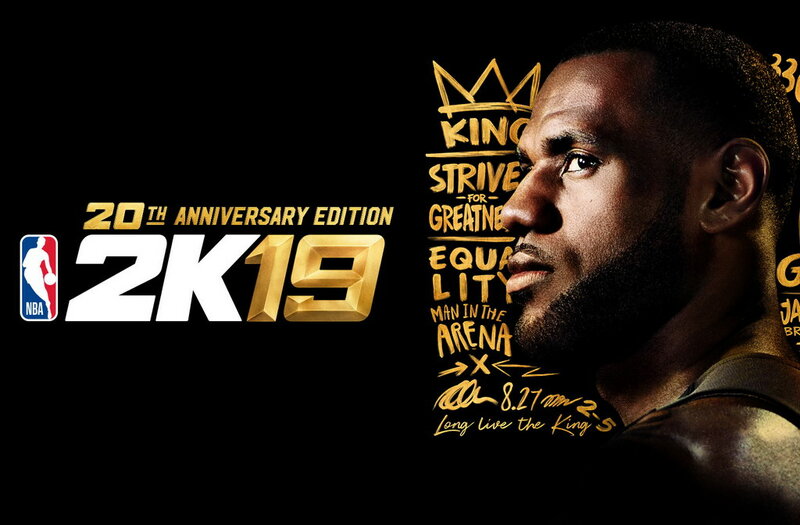 NBA2K’s latest installment proves to be an excellent basketball sim, bringing more refined, realistic gameplay, and balances to offense and defense. Everything's proportioned, everything, the animations are extremely smooth this year, the defensive controls are extremely beefed up this year, now your rewarded for good positioning with steals, at the cost of a lot of fouls and gambles but the revamped post game alone is a treat to play with. Whether you're a person who plays single-player, multiplayer, offline or online, this is the most complete sports game I've ever played. There is no such thing as a perfect sports game, but this is as close as it gets.